Our family-friendly restaurant is located in the historic Lyric Theater. We show free movies on Thursdays, Fridays & Saturdays. 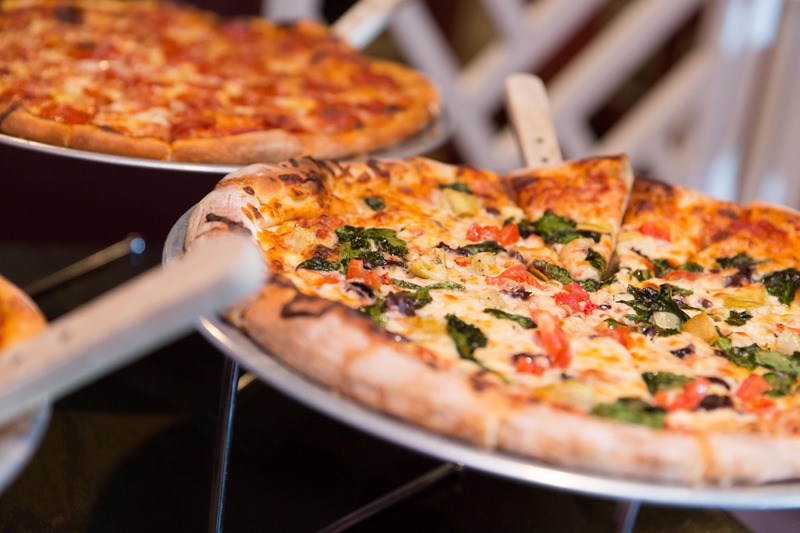 Our menu features hand-tossed pizza, burgers, steak, sandwiches, vegetarian options and homemade ice cream and dessert. We make all our meals from scratch and bake our own breads daily. We also feature nine local North Carolina draft beers to complement our menu. We are open for lunch and dinner 6 days a week and serve Sunday Brunch.